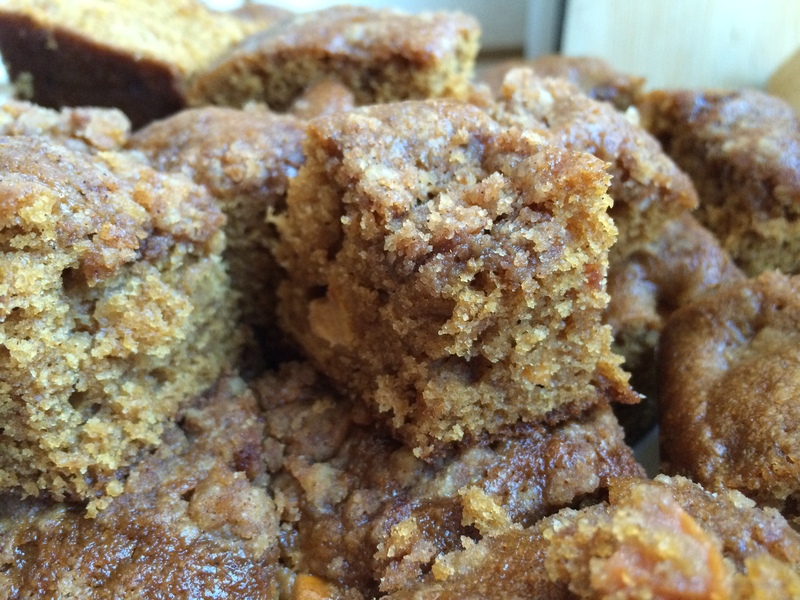 Source: Based on this recipe from the Food Network for Apple Coffee Cake. 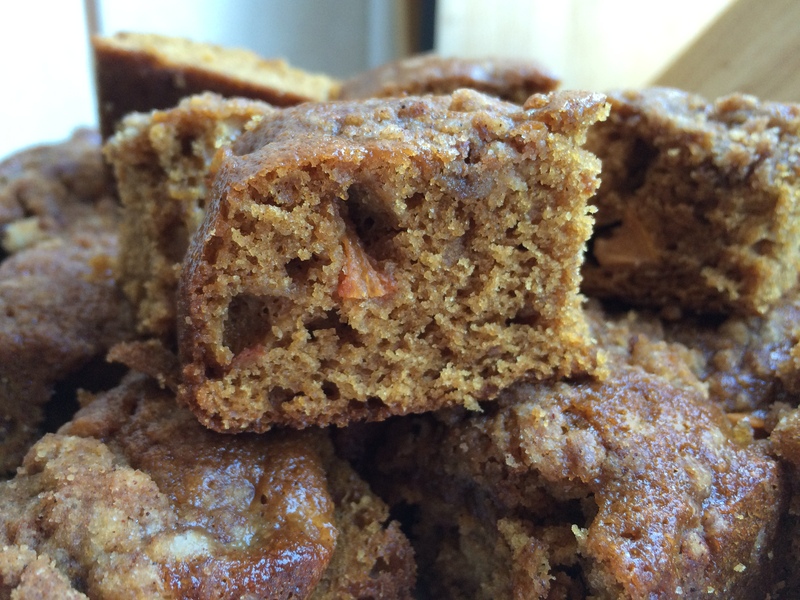 We got many persimmons in our CSA box this week, so I decided to make persimmon cake. It was fairly difficult to find one! 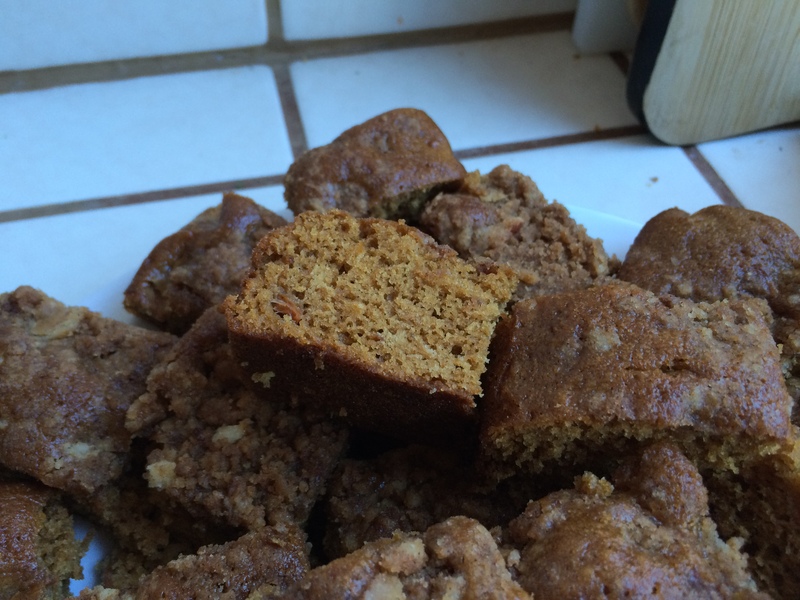 Instead, I found a recipe for apple cake and used that. My modifications: increasing the volume (I made 50% more), using coconut milk and lemon instead of sour cream, adding 1 tsp baking powder for extra fluffiness, using molasses/granulated sugar, and of course, using persimmons (Fuyu—the crunchy kind). 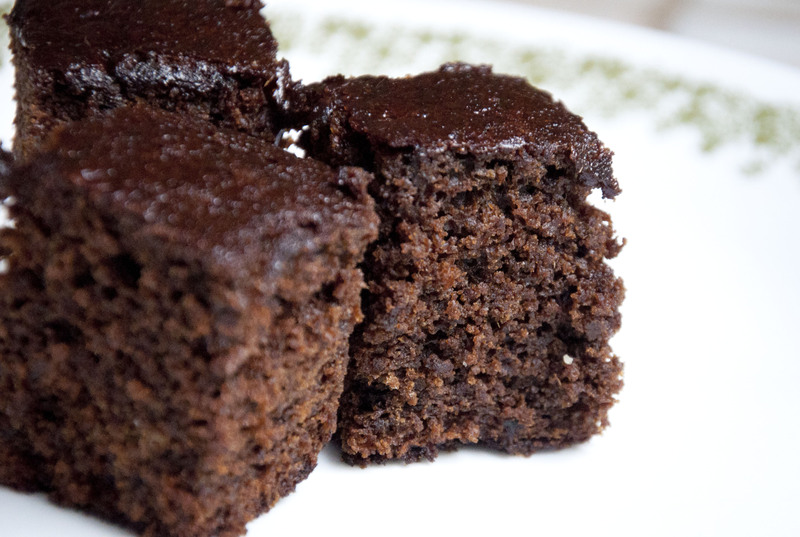 The resulting cake is moist, dark and spicy with a sweet crunchy topping. You can’t really taste the persimmons, but the juicy bits are still delicious. Makes about: Makes one 9×13 cake and one 8×8 cake. 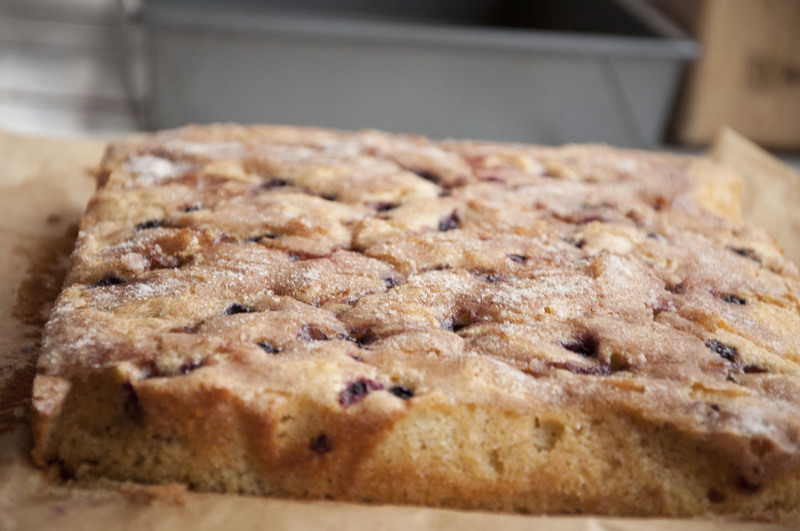 If you just want to do the 9×13 cake, multiply everything by 2/3…or look at the Food Network recipe. Prep time: 15-20 minutes. Mainly takes a while to cut the persimmons. Preheat oven to 350F. Line a 9×13 and 8×8’’ pan with parchment paper. Dice persimmons. Remove skins if tough, but this is optional. Mix in sugar and molasses. Mix in coconut milk, lemon juice, vanilla extract. Mix in salt, baking powder, baking soda, and flour. For topping: melt butter, and mix in flour, cinnamon, and sugar. Sprinkle evenly over the top. Bake 30-40 minutes, or until knife inserted in the center comes out clean. 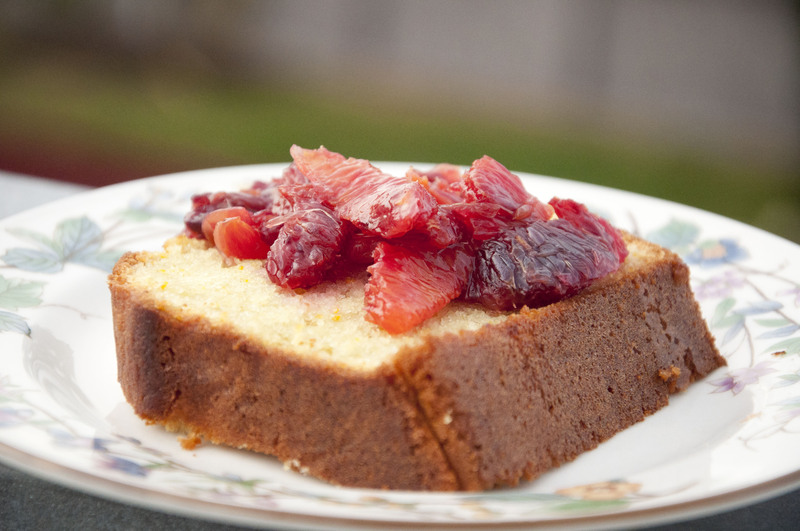 This cake is very light, fluffy and moist, which was surprising for something with so much butter! I used almond milk instead of regular milk, which turned out fine. I’ve also substituted vegetable oil for the butter, which has also turned out equally delicious. I’ve also only used frozen blueberries with great success. 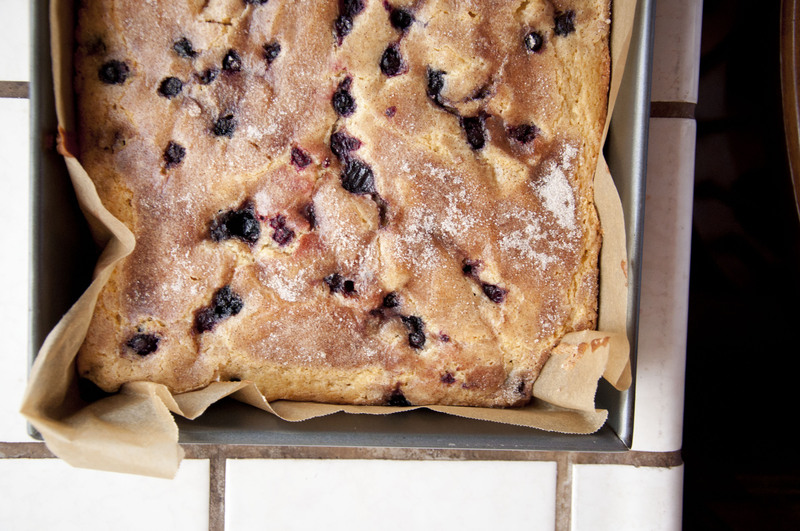 It’s quick and easy cake to make, especially if you have frozen blueberries on hand! 1. Preheat oven to 350F. Prepare 9×13’’ baking pan with parchment paper or by greasing. 2. Beat together butter and sugar. 3. Add eggs and milk. 5. 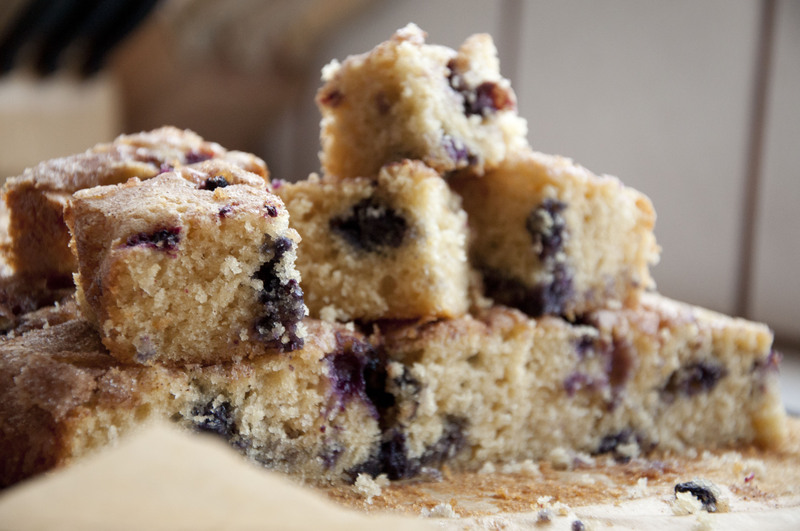 Mix blueberries with 1tsp flour. Mix into batter. 6. Spread into prepared pan. 7. 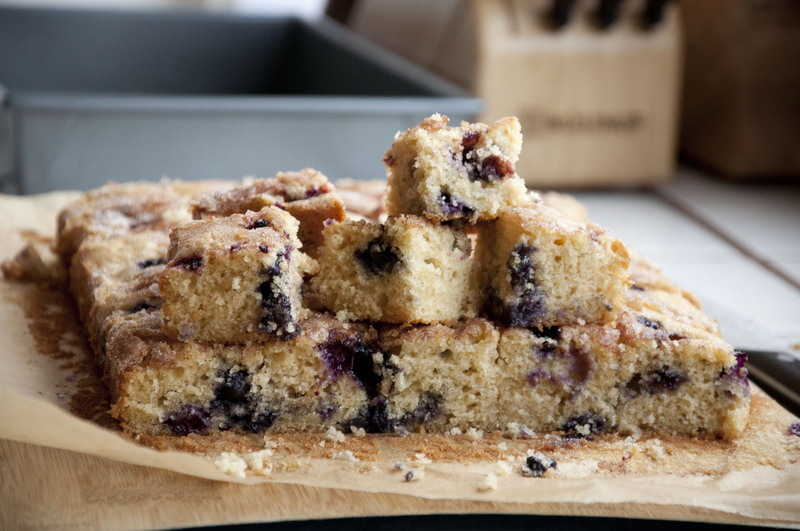 For topping: scatter blueberries over batter. 8. Sprinkle cinnamon and sugar over batter. 9. Bake 45-50 mins, until knife inserted into the center comes out clean. 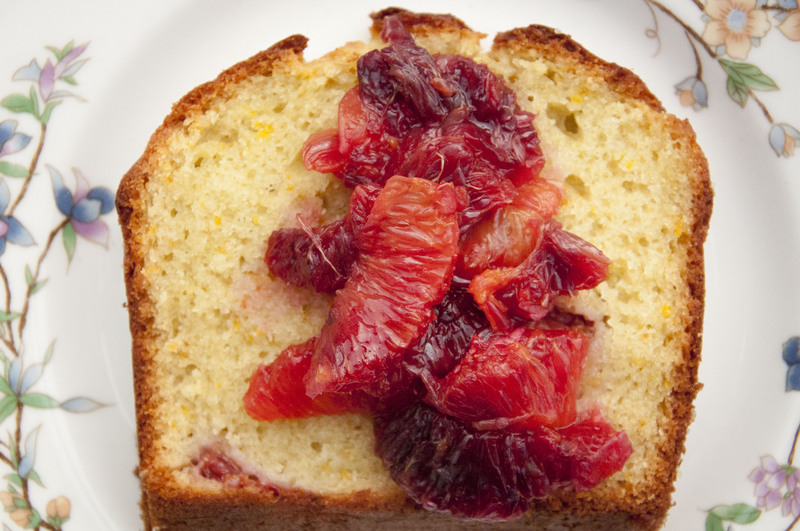 This cake is very moist and has a wonderful orange flavor. Supreming the oranges did take forever and seemed a rather inefficient use of fruit. The results were quite tasty ☺. On a different note, this is my 100th post! 1. Preheat oven to 350F. 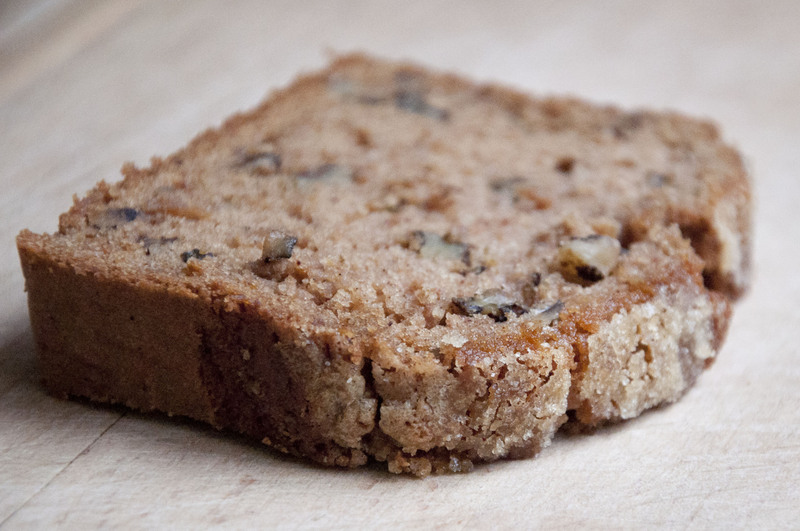 Prepare a loaf pan (9×3 or 9×5) by lining with parchment paper or by buttering it. 2. Grate zest from 2 oranges. Mix with sugar until thoroughly combined. 3. Supreme 1 orange: cut off the top and bottom of the fruit, then cut off the sides. Cut along the membranes. At this point, the fruit might not come out, which means you will need to scrape out the pulpy chunks from the membrane. Set aside. 5. Mix together sugar, orange juice, buttermilk, eggs and olive oil. 6. Mix in all-purpose flour, baking powder, baking soda, and salt. 7. Fold in orange chunks. 8. Pour batter into prepared pan. 9. Bake for 50-60 minutes, or until a knife inserted into the center comes out clean. 10. Compote: supreme 3 oranges and drizzle in 1-2 tsp of honey. Stir gently after waiting 5 minutes. 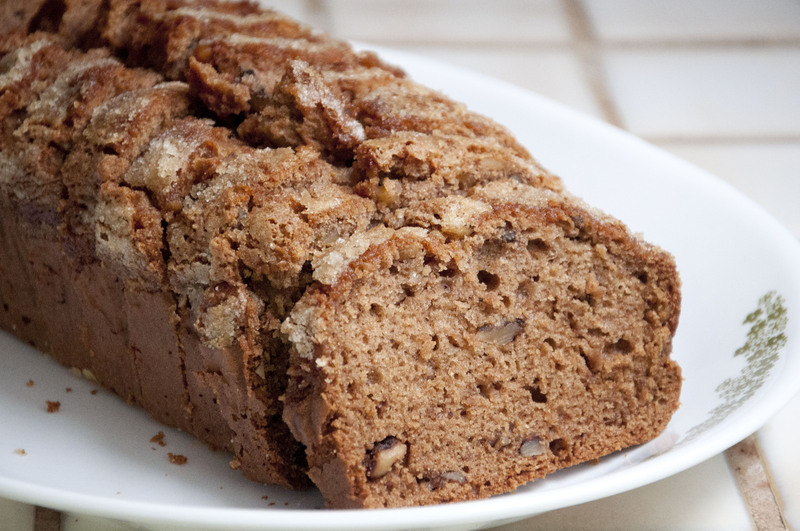 This lovely and fragrant cake is quite soft and moist, and the walnuts add a nice extra crunch. I made half of the original recipe, used brown sugar instead of white sugar, and topped the cake with 2 tbsp of white sugar to add some extra crunch. 1. Preheat oven to 350F. Prepare pan. 2. Mix together oil, egg, brown sugar, grated pears, and vanilla extract. 3. Mix in flour, baking soda, baking powder, salt, and cinnamon. 5. Pour into prepared pan. 6. Sprinkle with 2 tbsp of granulated sugar. 7. Bake 50-60 minutes or, until a knife inserted into the center comes out clean. These little cakes are not very sweet and have a nice chocolate flavor. They puff up nicely while baking and are moist and slightly dense. I made a third of the original recipe, with the proportions noted below. 1. Preheat oven to 350F. 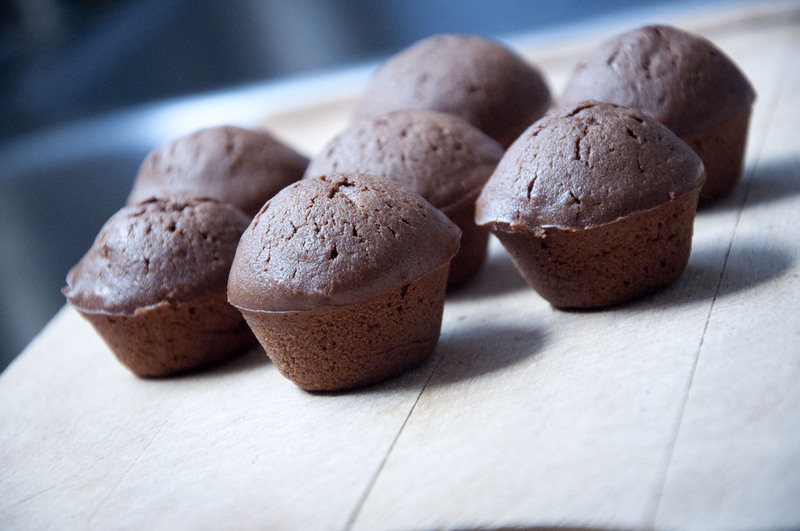 Prepare muffin pan by lining it with paper or greasing it well. 2. 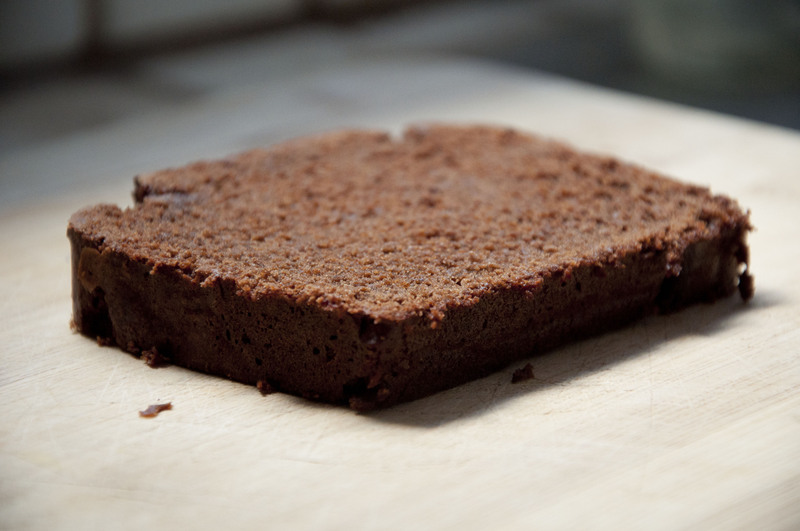 Melt together the chocolate and vegetable oil over low heat. 3. Mix in yogurt, sugar, vanilla extract, almond extract (if using), and egg. 4. Mix in flour, baking powder, and salt. 5. Scoop into prepared pan. 6. Bake 20-25 minute, or until a knife inserted into the center comes out clean. 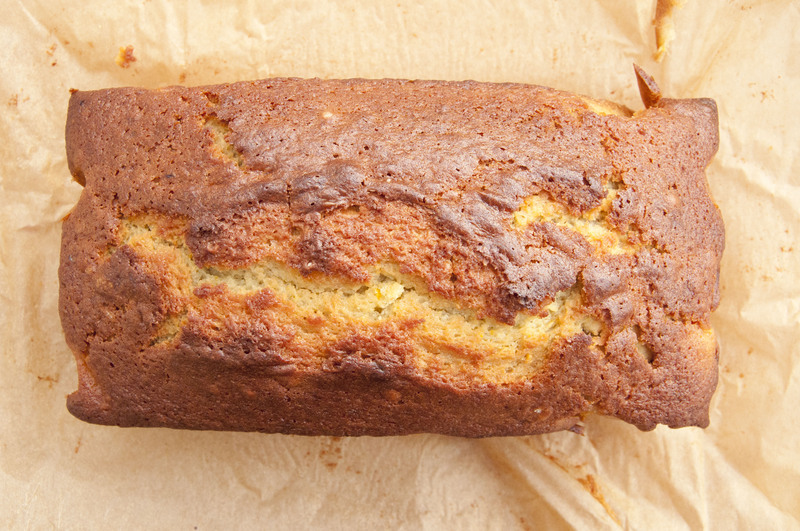 This ginger cake is very light, fluffy and moist. I thought it would have too strong of a ginger flavor, but it’s actually not too much at all (that is, unless you dislike ginger). I froze ginger beforehand to make it easier to grate. 1. Preheat oven to 350F. Prepare pan by lining with parchment paper or by buttering it. 2. Grate the ginger (or chop until very fine). 3. Mix together hot water and baking soda. 4. Add in molasses, sugar, and oil. 6. Mix in flour, cinnamon, cloves, and black pepper. 7. Add eggs. Mix until combined. 8. Pour into prepared pan and bake about 30-40 minutes, or until a knife inserted into the center comes out clean. Let cool before serving! Bake time will be longer with a greater depth of batter (as with a smaller pan). 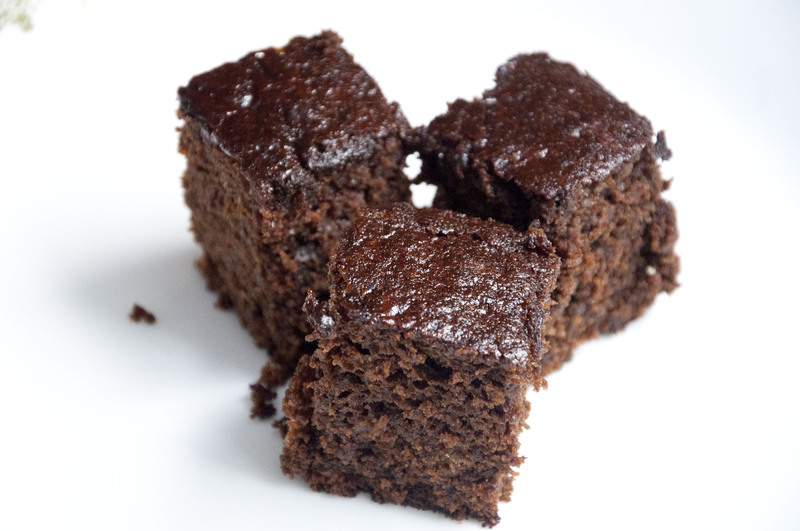 This cake is super moist, very chocolately, very delicious, and extremely easy to make. 1. Preheat oven to 350F. 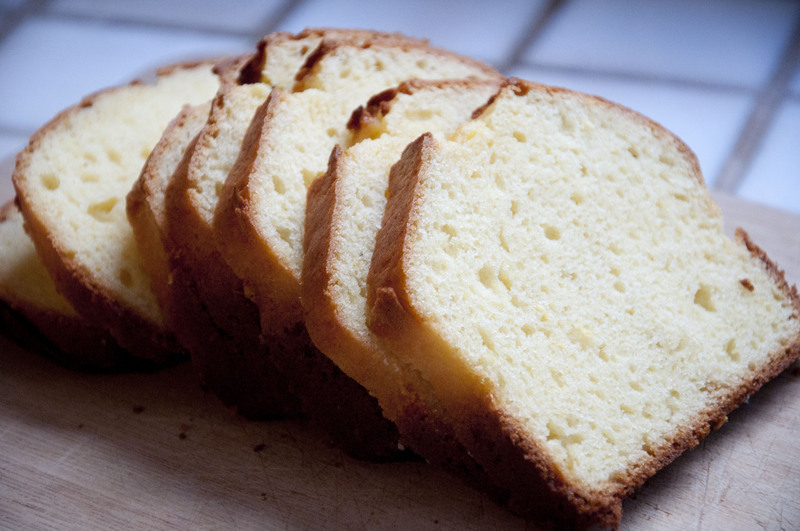 Prepare loaf pan by lining it with parchment paper or by buttering it. 2. Cream together butter and sugar. (Alternately, melt the butter and mix with the sugar). 3. 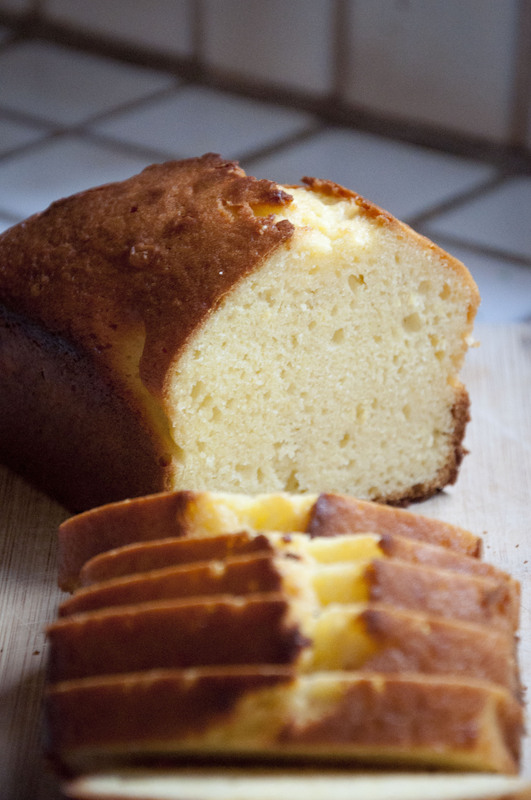 Mix in egg, buttermilk, and vanilla. 4. 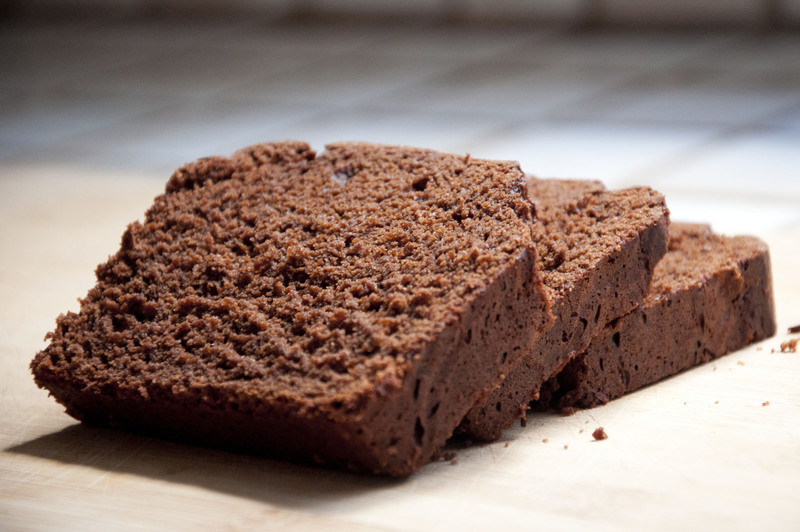 Mix in flour, cocoa powder, salt, and baking soda until just combined. (Add baking powder if needed). 5. Pour into prepared pan. 6. Bake 50-60 minutes, or until a knife inserted into the center comes out clean. 7. Let cool before slicing. 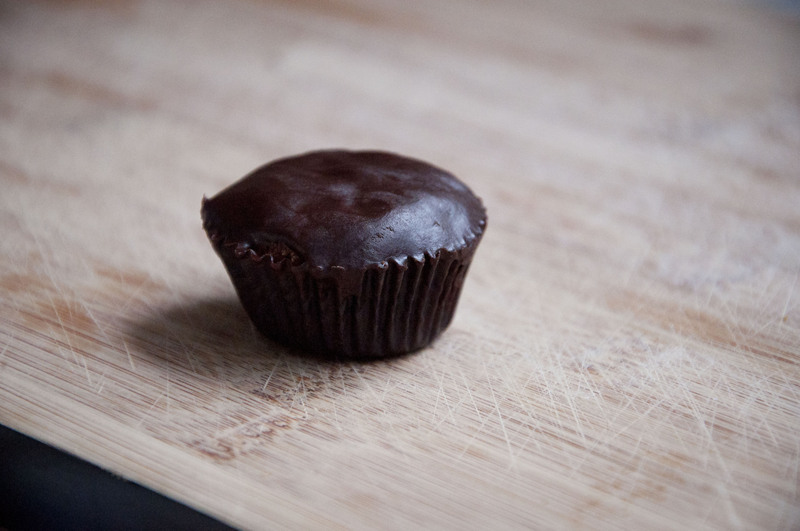 These tiny cakes are topped with a silky ganache—truly a rich mouthful. 1. Preheat oven to 350F. Prepare muffin pan by lining with paper liners, or by using butter. 2. Melt butter. Pour butter over the chocolate. Mix until chocolate is completely melted. 3. In a separate bowl, mix together the sugar, flour, cornstarch, and salt. 4. 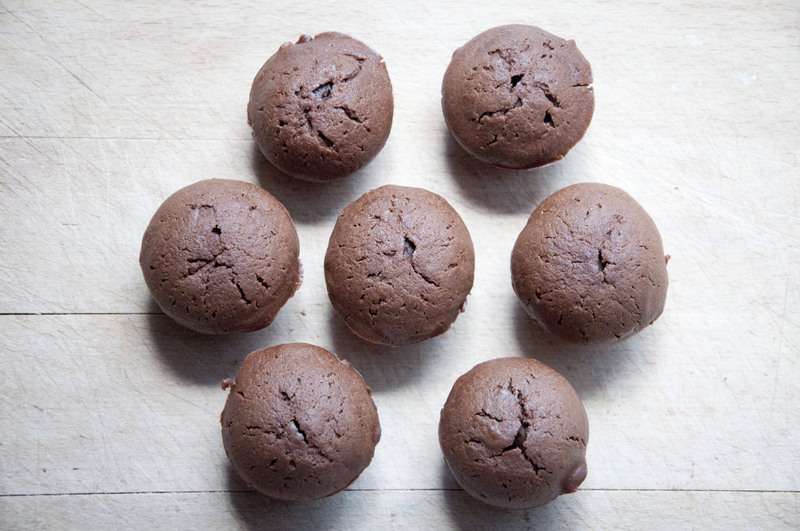 Add flour mixture to chocolate-butter mixture in batches, whisking well after each addition. 5. Add in 2 eggs, then whisk until combined. 6. Add the remaining 2 eggs, and whisk until just combined. 7. 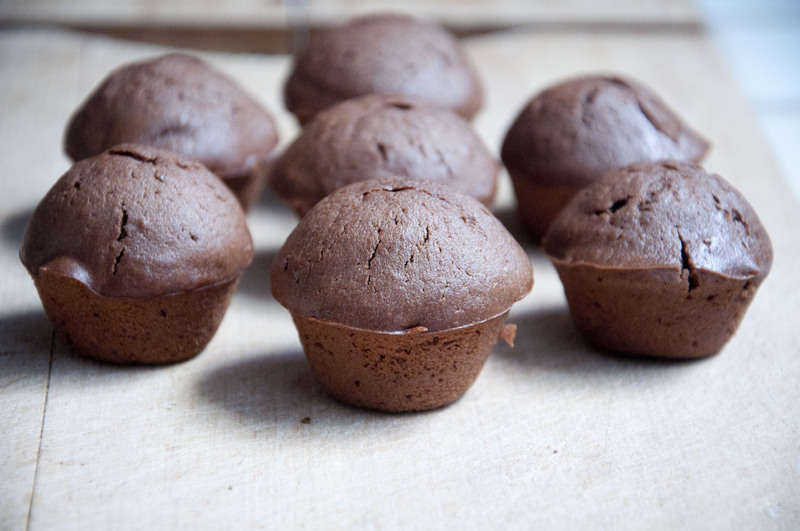 Fill baking cups ¾ full with batter. 8. Bake 12-15 minutes, until the tops just start to crack. 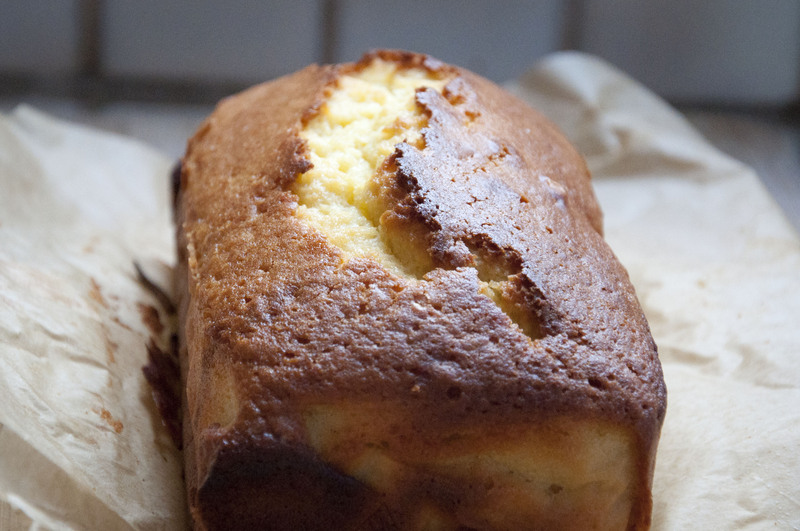 Let cakes cool completely. 9. Prepare ganache: bring cream to a boil. Pour cream over chocolate. Mix until the chocolate is completely melted and the mixture is smooth. 10. 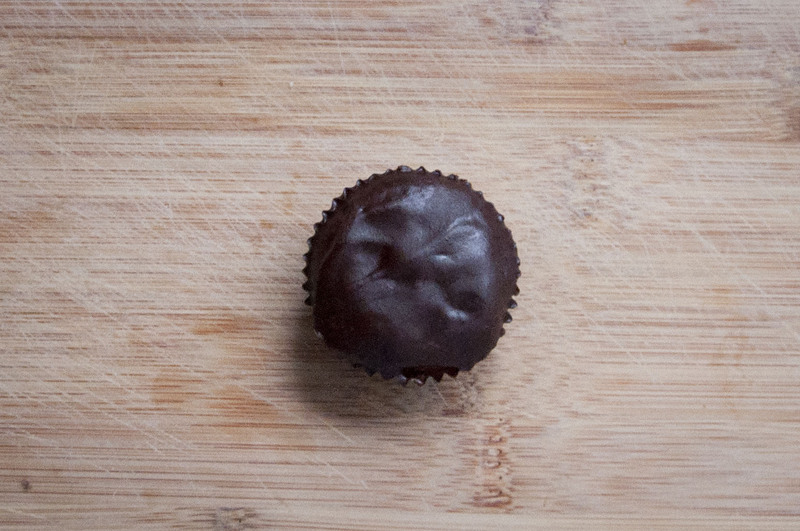 Dip the tops of friands in the ganache. Shake gently to let the excess off the sites. 11. Let the ganache set for 1 hour. Enjoy! 2. Mix together yogurt, eggs, vanilla, and oil. 3. Add in sugar and lemon zest. 5. Pour into prepared pan. Bake for 50-70 minutes, or until a knife inserted into the center comes out clean. 6. Let cool before slicing.